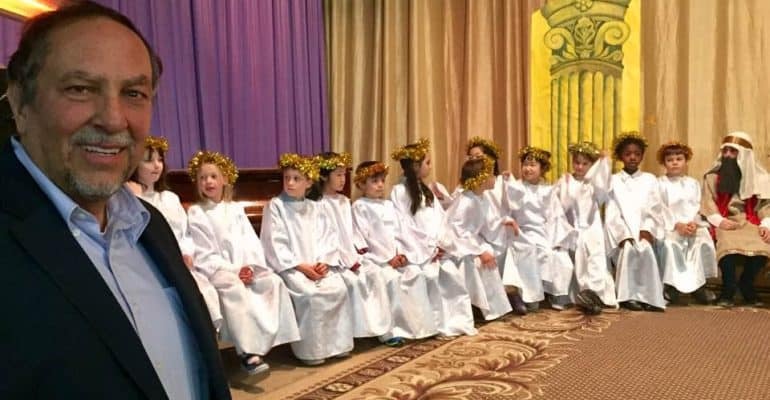 Kyiv Christian Academy exists to help fulfill the Great Commission by partnering with missionary families to offer a quality education in the English language within the framework of a Biblical worldview. 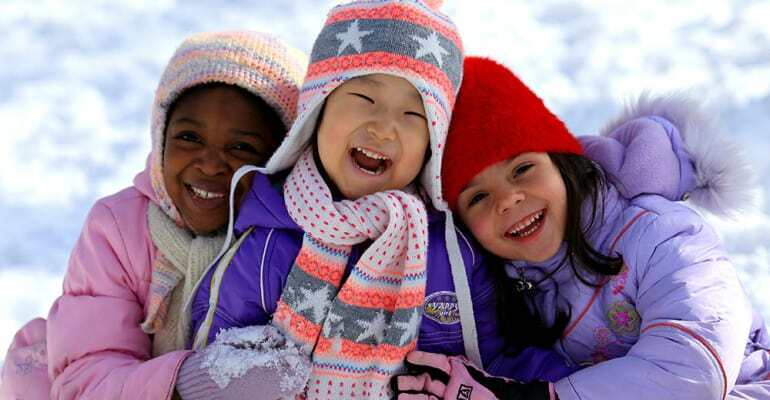 Kyiv Christian Academy is a K-12 international school in Kyiv, Ukraine, established in 1993 for the purpose of educating missionary children. 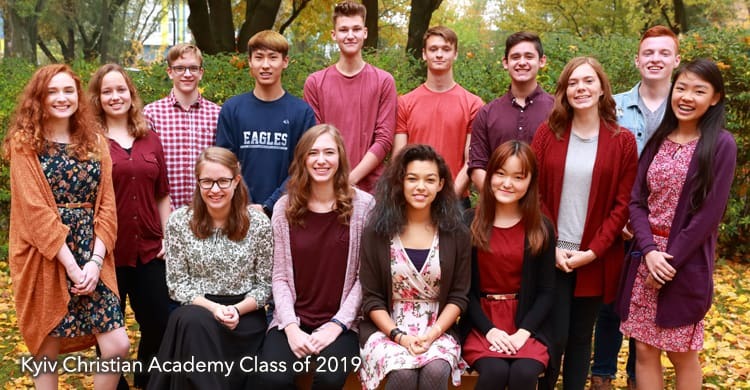 KCA currently has an enrollment of about 120 children and our graduates are studying at state and private universities and colleges throughout North America. 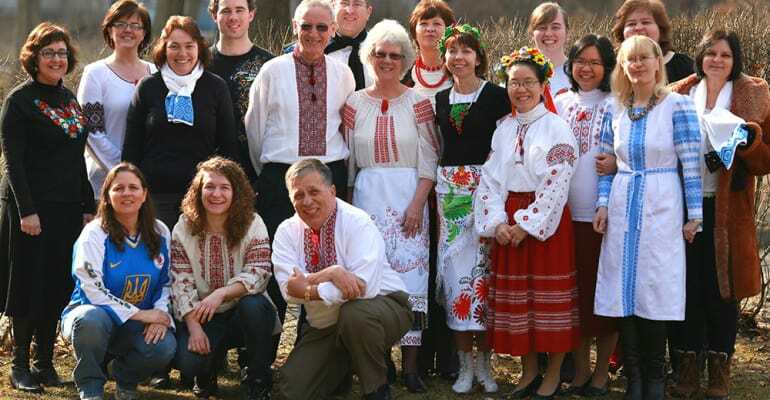 We are a unique community of missionary families, teachers, and Ukrainian staff that work together not only to educate children, but also to care for their emotional, social, physical, and spiritual development. We strive to create an environment where each child is encouraged to enjoy a life-changing relationship with Jesus Christ. We provide opportunities for our students to understand, appreciate, and develop their God-given potential. We want our graduates to be prepared and equipped to pursue their calling in life for the glory of God. Friends of KCA is a registered, 501-c3 organization that accepts donations on behalf of KCA.